The simple has never become out of fashion. 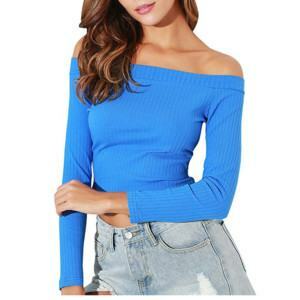 If your company follows safe business plans, you can refer basic clothes, which is suitable for many people and many other clothes. 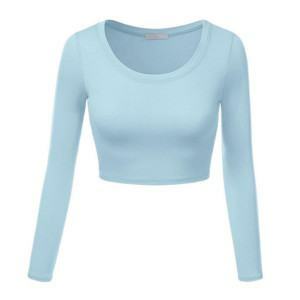 A Basic Crop Top made of Cotton and Spandex is very soft, comfortable and stretchy. 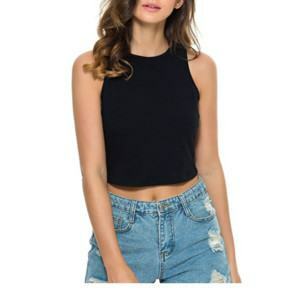 This Crop Top is a must-have in every closet. Pair it with anything and everything from a casual yet stylish look. 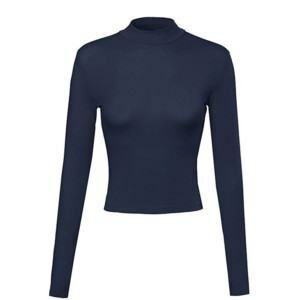 The wearer can wear this top layered with your favorite coats and jackets for extra warmth and a stylish look.